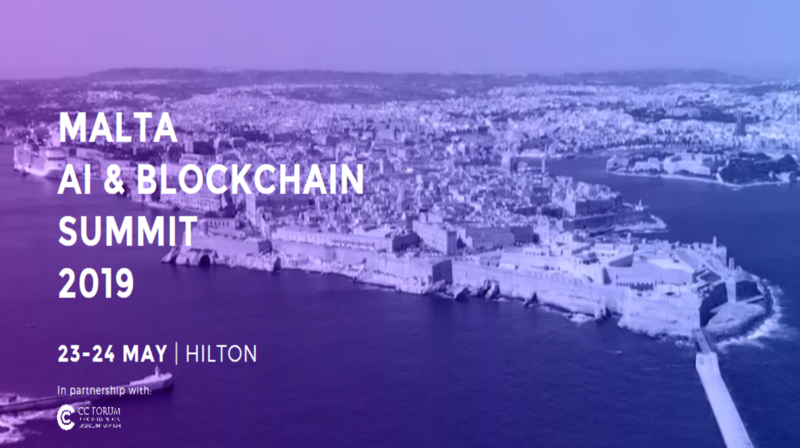 The Malta AI & Blockchain Summit, a melting pot for global influencers in technology, civil society, democracy promotion and innovation. Expect riveting discussion about the world-changing potential applications of the Blockchain across multiple verticals, including, but not limited to Health, Entertainment, Government, Banking, Payments and Fintech, and more. Meet new partners for your A.I. and Blockchain projects. The 2019 Malta A.I. & Blockchain Summit will be increasing in both size and scope, reflecting the hypervelocity of advances and immense opportunities that the sector has seen over recent months. Building on last year’s success, it is expected that 10,000 attendees, 400 exhibitors, 1500 investors and the world’s leading minds in artificial intelligence and blockchain industries will participate. - Understanding decentralised blockchain and centralised artificial intelligence and how this could take societal organisation to a new level. - Learning what ethical and practical implications, are expected to render AI’s development in a sustainable manner. In a few words, from keynote experts, lavish networking events and an exhibition focus on Blockchain, AI & IoT; the AI & Blockchain Summit is your one-stop-shop to explore the convergence of these deep technologies.